While the industry is (im)patiently waiting for the launch of Magento 2 Marketplace, we’ve browsed through the M2 extensions already available on Magento Connect and have picked 10 interesting apps that can give your business unique flavor and competitive advantage. 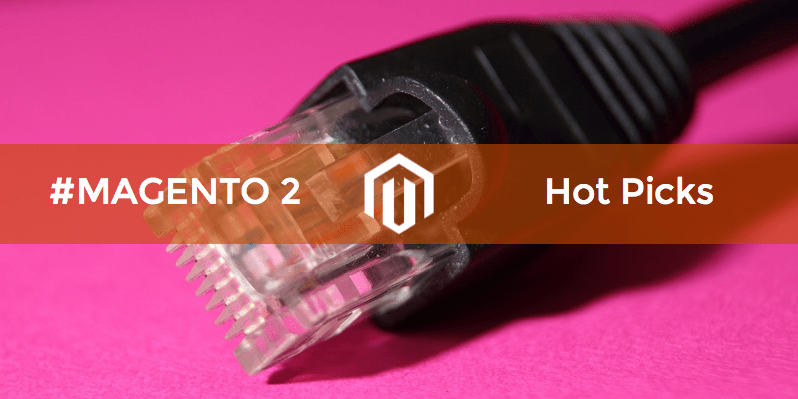 These are the Magento 2 extensions that may not be getting the attention they deserve, yet we have found them to be innovative, promising, and well… COOL! In eCommerce, the role of visuals can hardly be overestimated. Besides, many industries such as Fashion, Beauty, Home Decor, and many others view Pinterest as an important marketing channel. 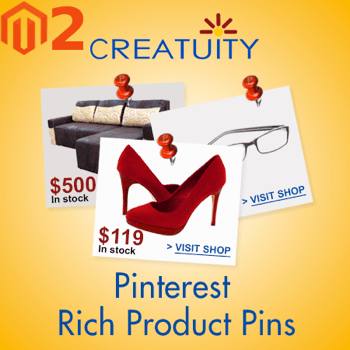 And, with Pinterest Rich Products Pins, you can easily port your Magento 2 products into Pinterest, allowing users of this social network to add items to boards, to like your products and to eventually purchase them. Meet Pinterest’s Rich Pins requirements for price, currency, product name and image. Send additional information to Pinterest, such as your store name and URL. Share product descriptions and availability with the Pinterest crowd. Easily add a Pinterest button to product pages. Use the extension with your existing sharing option from Pinterest. In online sales, SMS is capable of boosting conversion rates and increasing customer loyalty exponentially. The Bohemian Guitars case study suggests your sales may skyrocket as far as 98% thanks to using SMS only. 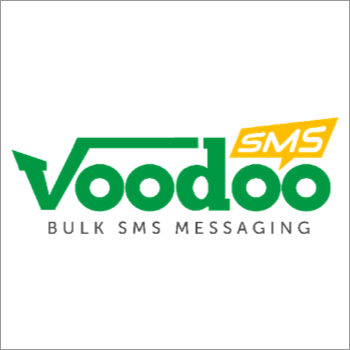 Voodoo SMS is a bulk SMS service provider that operates in the UK. It has released an SMS automation service that works awesomely with Magento 2. In short, it allows you to text your clients instead of sending them transactional emails. While Voodoo SMS may not be the only bulk text message provider, it’s the first one to release a Magento 2- compatible extension. Set the sender ID for SMS notifications. Send new order SMS notifications. Send cancelled order text messages. “New customer signed up” admin notifications. Support for custom variables such as First Name, order ID, and others. 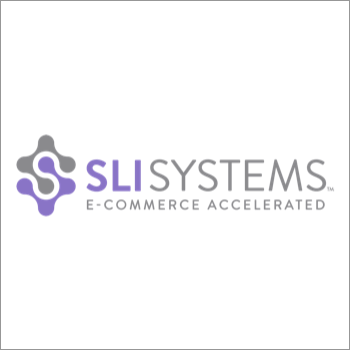 SLI Learning Seach® is a patented solution that “educates” and improves search in your Magento 2 store, essentially helping customers quickly find the products they need. 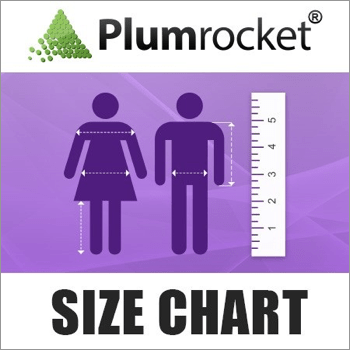 Size Chart allows customers to enter their dimensions (bust, waist, hips) and easily find fitting products in the store. A chart like this would be helpful for stores with multiple measurement systems and/or websites that serve international audiences. Several modes of size chart display (on-page and popup). Set a size chart per product. Set a size chart per category. Customize the chart’s look-and-feel in the HTML editor. While Magento 2 lets registered users add products to wish lists, it doesn’t allow guests to do the same. 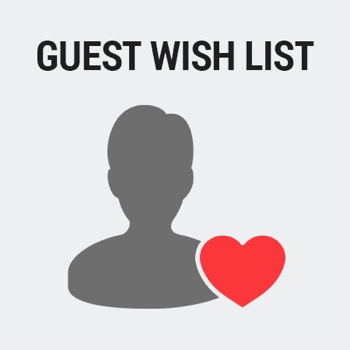 The Guest Wish List extension enables both registered users and guests to create wish lists. Unregistered store visitors can add products to wish lists. No page reloads (wish lists are updated with Ajax). Set cookie duration in the admin panel. Show up to 3 wish list items in sidebar. There is a separate page where one can manage wish lists. 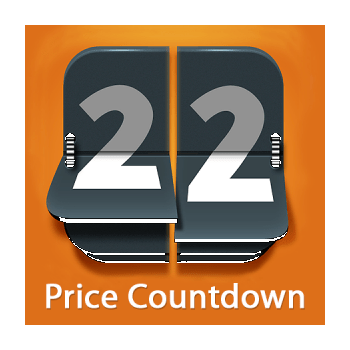 The extension allows you to put some pressure on your store visitors with a fully-adjustable countdown timer baked into your Magento 2 native Limited-Time Deal functionality. Configure the timer to your needs. Set your own countdown title. Choose Days, Hours, Minutes and Seconds format. Choose from several design templates. Use your own color palette for the timer. Elaborating meta data for each product and category in your store can be tiresome. 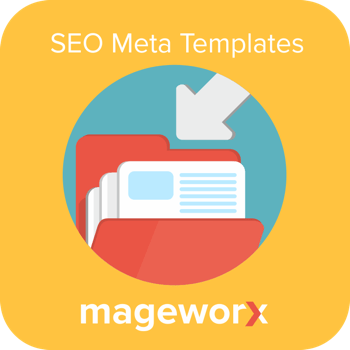 SEO meta templates allow you to add meta data to all product pages and everywhere else in just a few clicks! Create SEO templates for product titles, descriptions and URLs. Use templates for H1 tags on product pages. Use SEO templates for category pages. Automatically generate templates by Cron. Сlient retention and getting customers to sign up for newsletter is a major challenge for many an eCommerce website. However, you can consider this problem solved with Newsletter Pop-up by IWD. It is not your average opt-in form. It allows you to create highly-adjustable, responsive popups. You can set when and where the form appears. The best part is – the popup includes social follow buttons, which you can configure. Set the timing of popup appearance. Perform a check whether the customer is already subscribed. Choose the social buttons to show and the icon colors to use. J2T Points and Rewards is a robust customer loyalty solution that allows you to reward those who make purchases in your store, refer others to your website or register in your web shop. The extension allows you to configure your points system on a granular level, and gives you a variety of ways to expose customers to your rewards program. Give points (=store credit) for registration, purchases or referring a friend. Customers are told about the ability to earn points in product lists. Customers are told about the ability to earn points on product pages. A separate dashboard with points is available to customers. You can send points-soon-to-expire notifications. The Magento 2 version contains multiple improvements, including Verified reviews, products pros and cons, the ability to vote reviews as helpful/unhelpful, and many more. Show the number of votes a rating is based on. 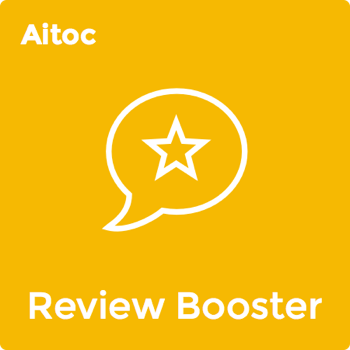 Send automatic review requests to customers. Display the most “helpful” reviews first. Reviews by actual buyers become “Verified”. Shoppers can indicate pros and cons or report abuse. 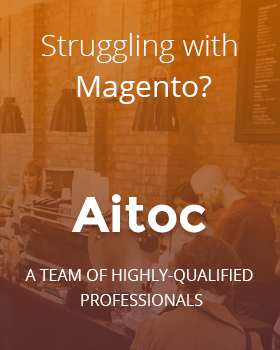 Do you know other awesome Magento 2 extensions? Let us know by leaving a comment!